When traveling abroad enjoy the safety and privacy of being transported around Panama in a private chartered limousine. Ideal for VIP's and Visitors a like, Daily & hourly limousine charters include a private driver to assist with any of your personal needs and protection. Don't waste your time with corrupt cab drivers ensure your travels to Panama are a memorable and safe one in our hands. Our most popular Limousine is the Stretch Suburban complete with Sound System, tinted windows and an armed bodyguard. Limousine Charters are available throughout the District of Panama and and outside the City Limits. Charter Prices include all driver fees, gas and insurance. Lose the hassle of arriving into Panama and having to deal with shady nature of the local Taxi Cab services at Tocumen Airport. Our Panama City Panama Aiport Pickup limousine service comes complete with door to door transfers between Tocumen International Airport and Panama City. Airport transfers are available for VIP's and any size group and/or corporation. Spice up your stay by bringing a few beautiful escorts along for the ride in order to get your vacation started off right. Airport Pickups include a Driver with a sign to meet and greet you outside the custom agent gates, escorts can be included! 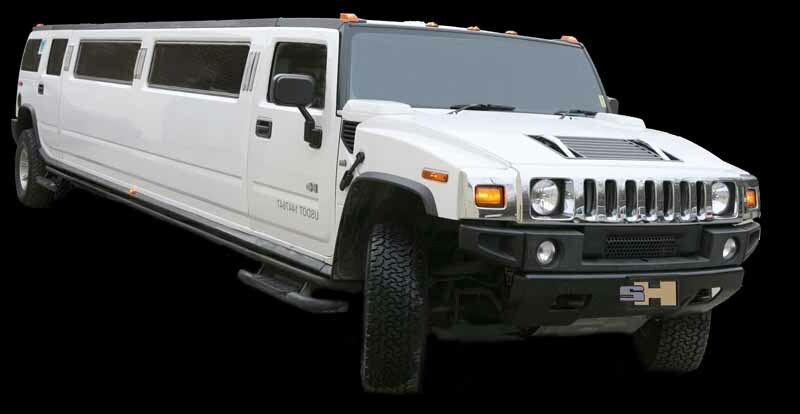 The limousine Drivers are licensed to carry fire-arms and therefor provide you with the best protection in Panama. Body Guards are common in South America especially for visiting VIP's and Diplomats. Don't be left out in the Public hire one of our Body Guards full time and enjoy the secluded chartered Limousine services we are able to provide you in the Country of Panama. Hiring a private driver, limousine, party bus or airport pickup are just a limited number of transportation services offered within Panama City, Panama. Select from hourly, daily and weekly charters each equipped with a car and driver to service your business and translation needs. Personal VIP Services are available for charters that include an english/spanish speaking guide who is familiar with all the clubs, restaurants and shops only a local in panama would know.